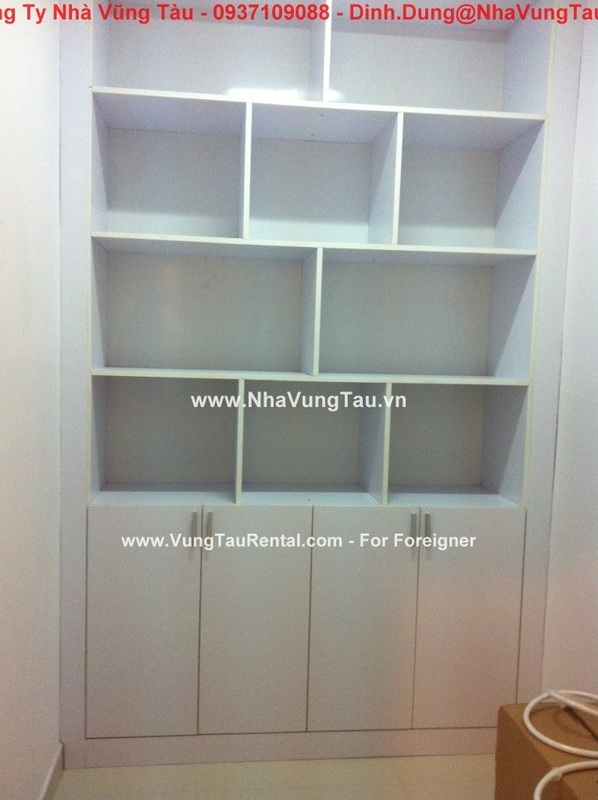 - This apartment has 1 storage to store your stuffs. 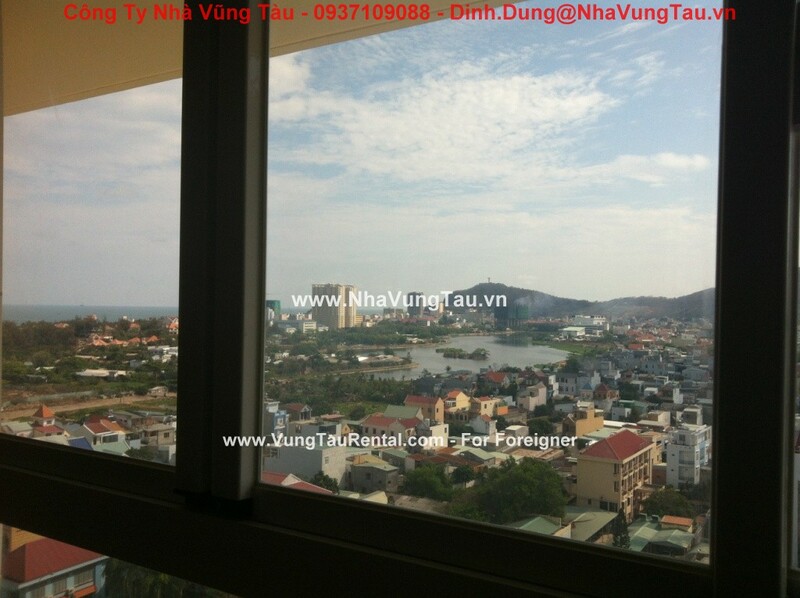 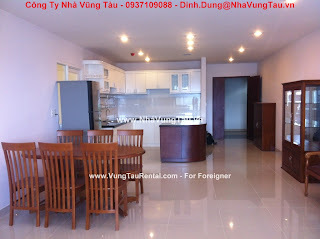 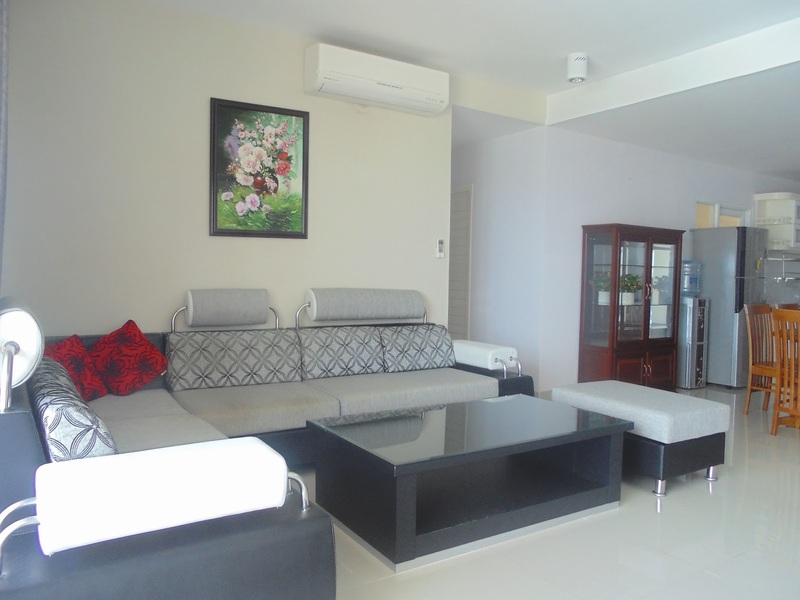 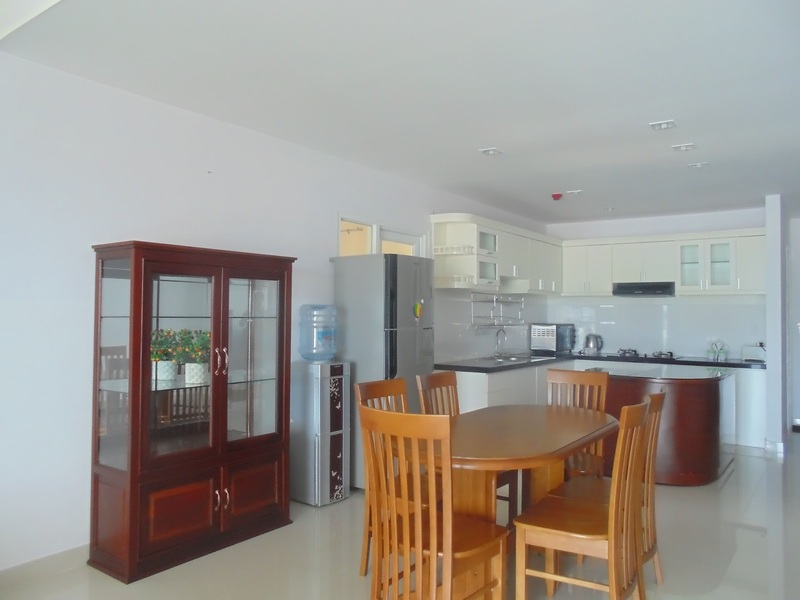 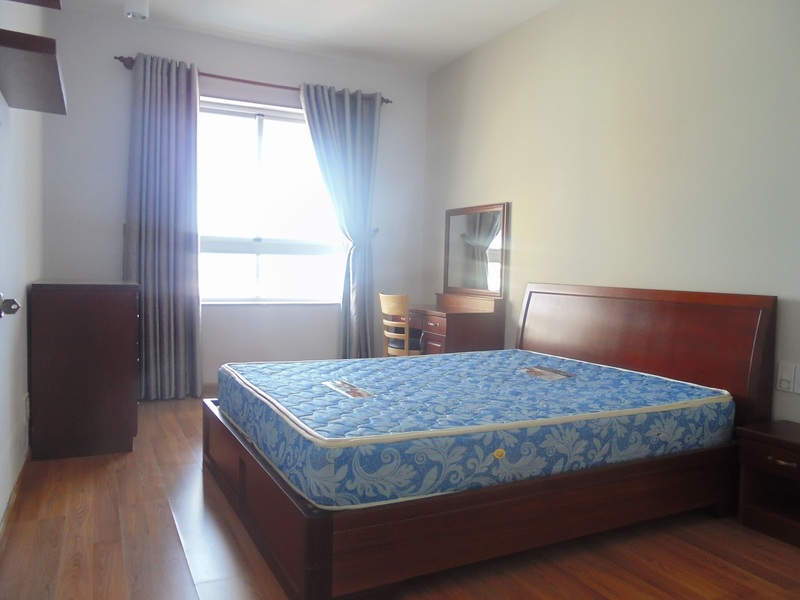 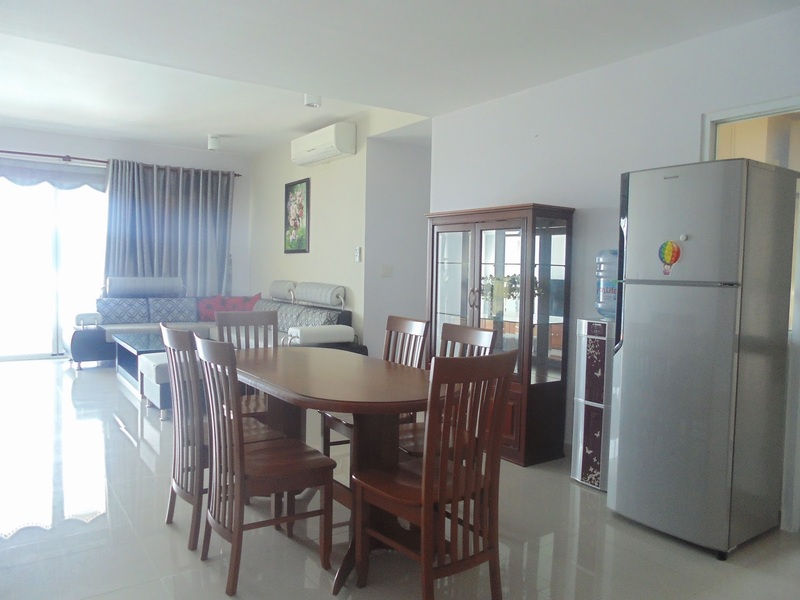 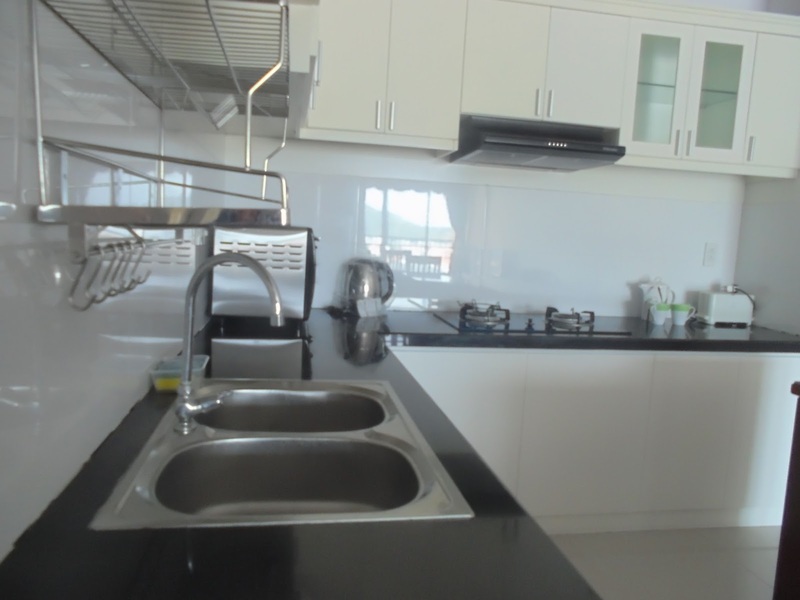 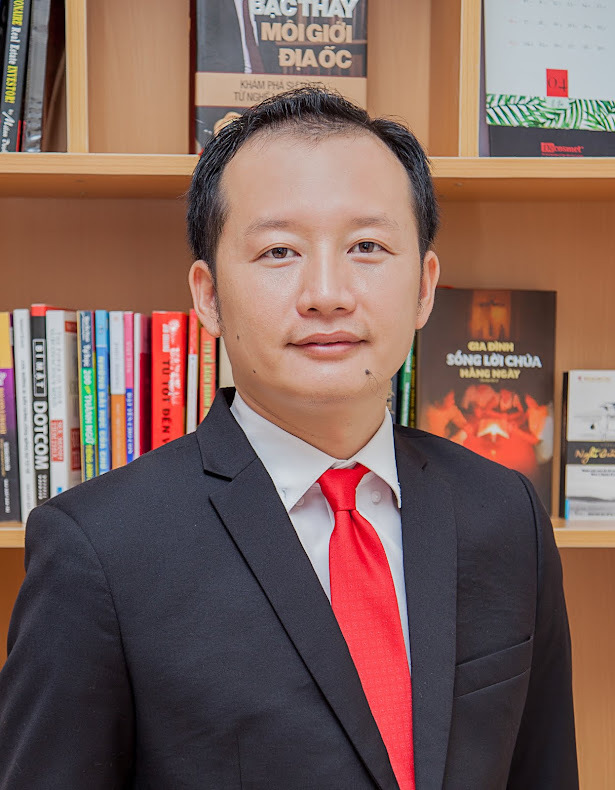 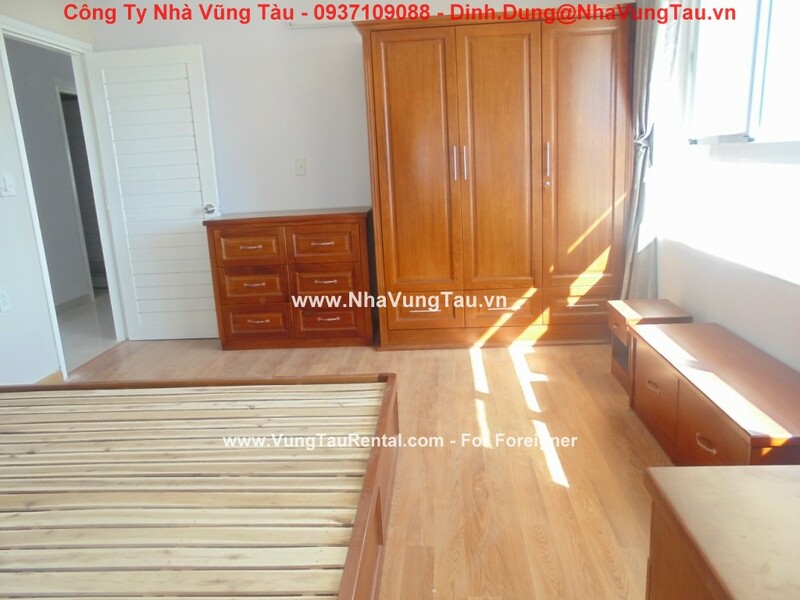 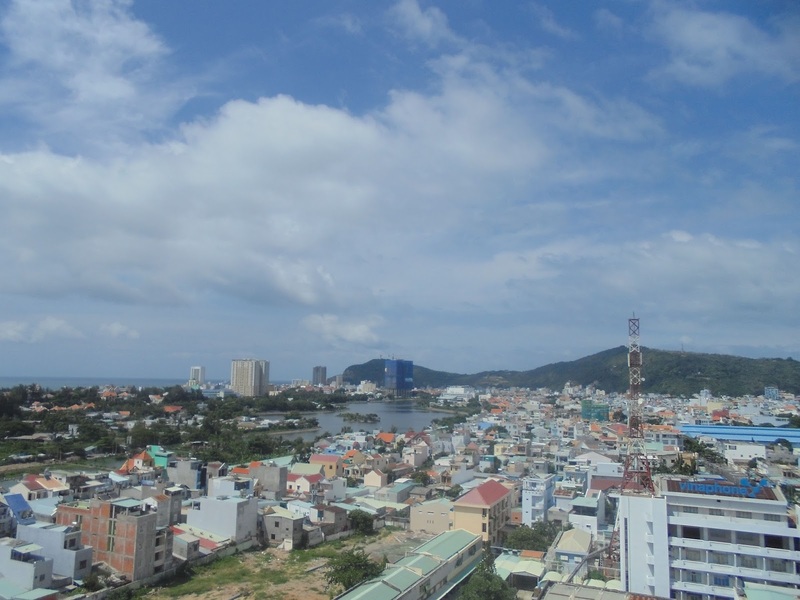 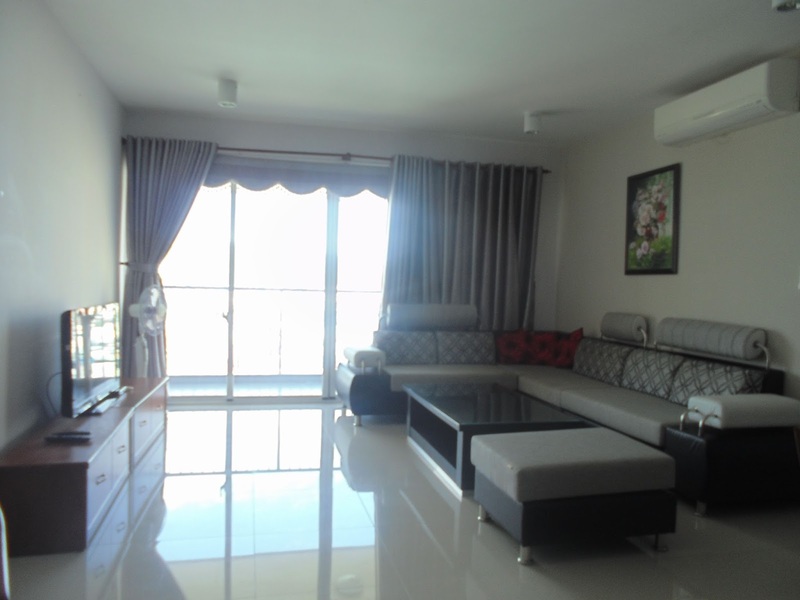 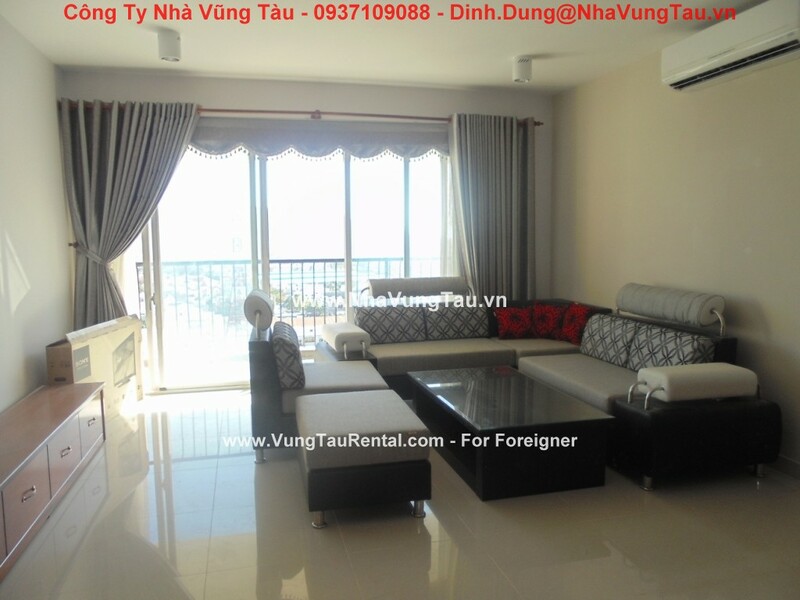 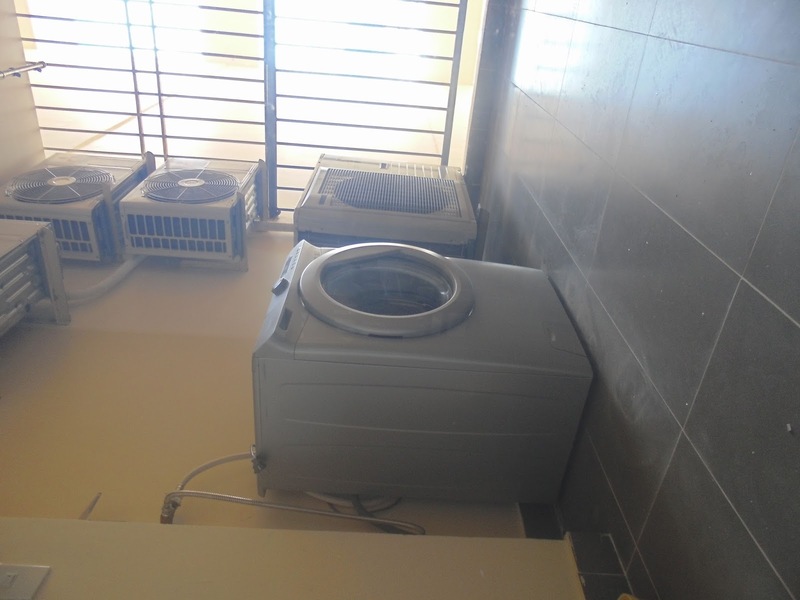 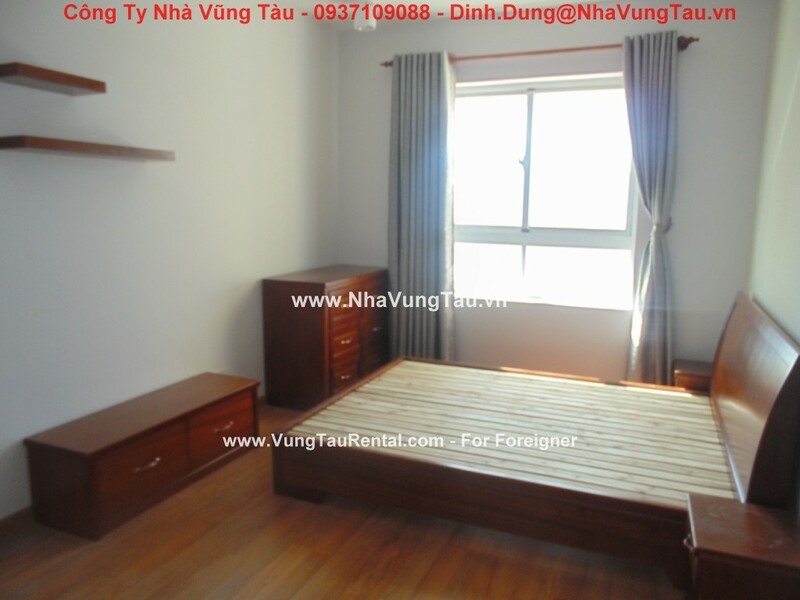 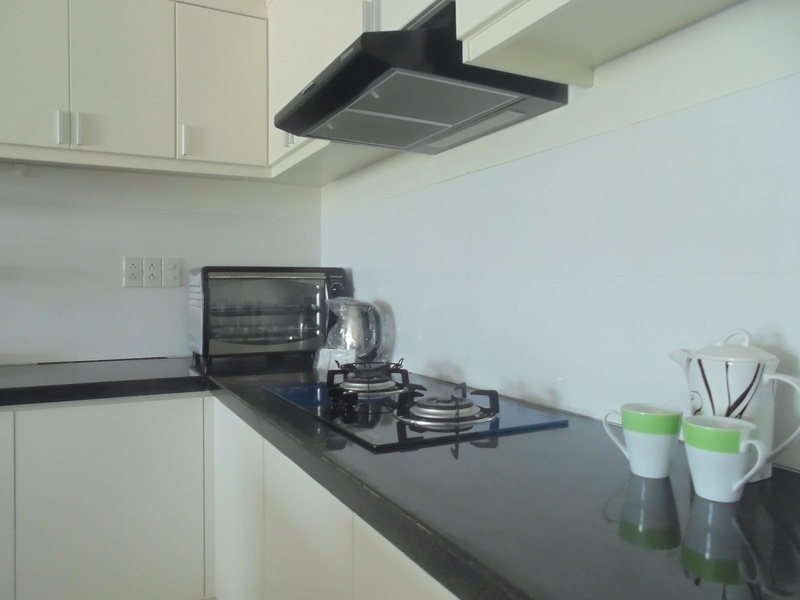 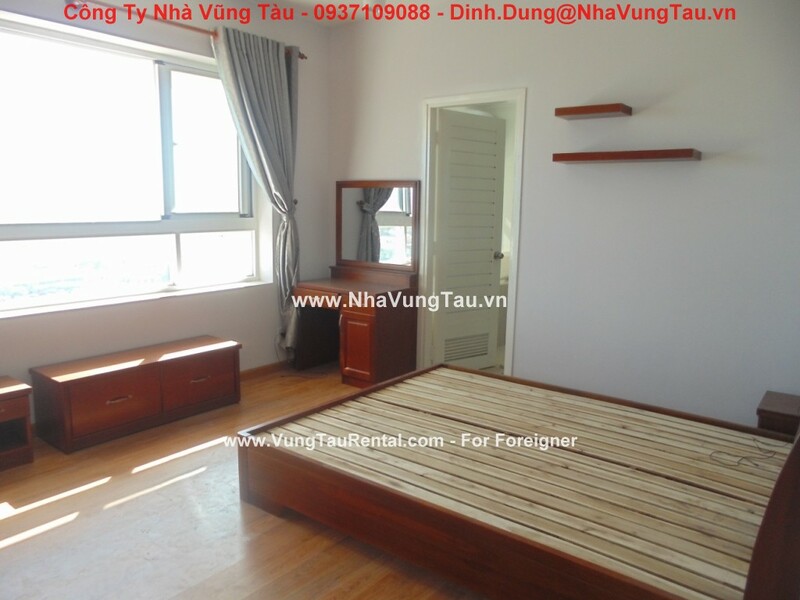 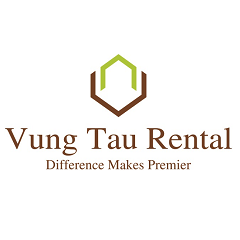 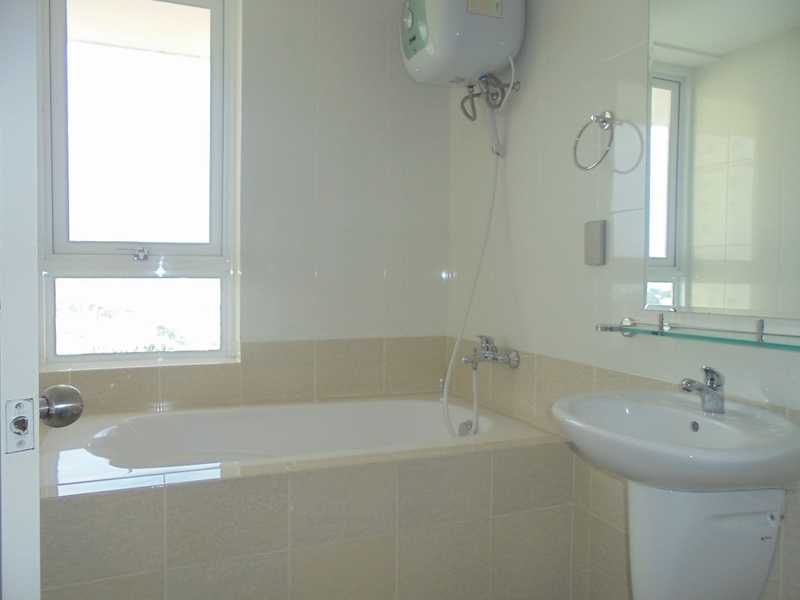 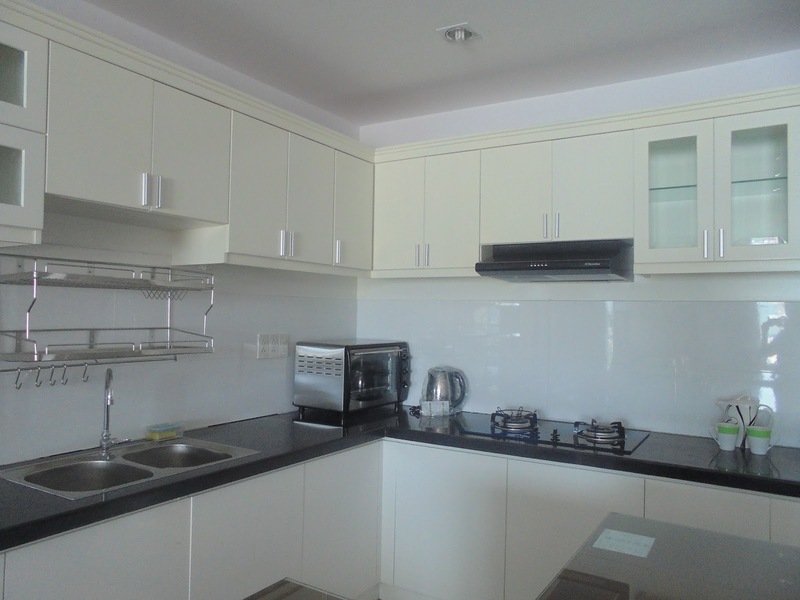 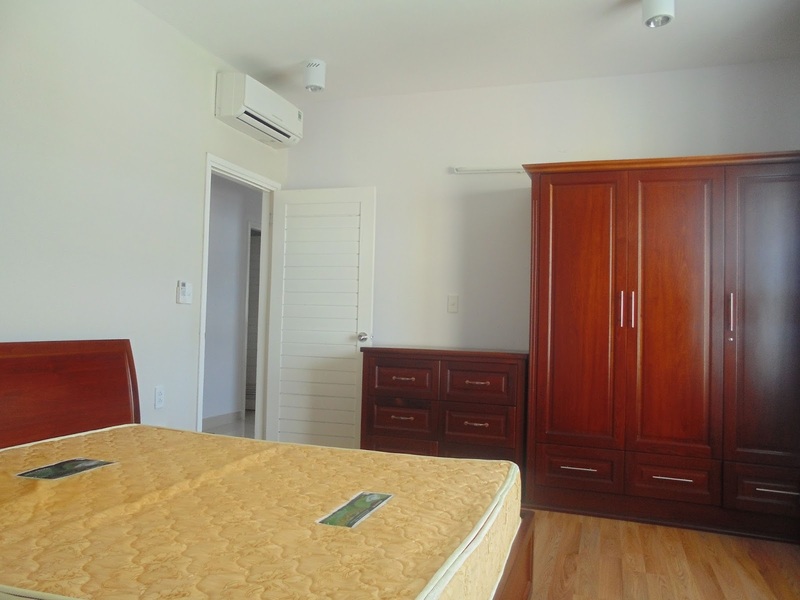 3 bedrooms apartment for rent in Vung Tau with 1 master room, have bathroom with bathtub and shower also. 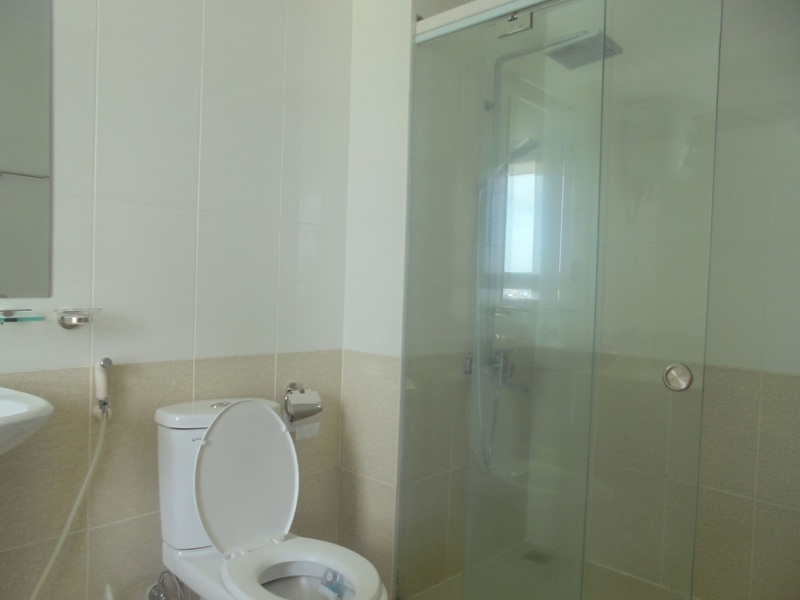 And 2 other bedrooms will have 1 bathrooms. 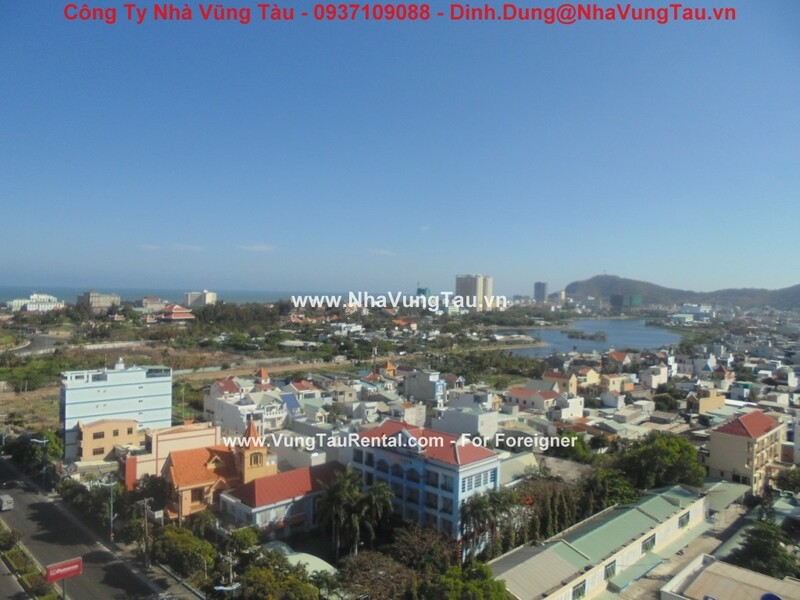 - This building has pool, restaurant, supermarket, yoga center and located in city center, commercial area, very close to Back Beach, bus station, post office and center market.